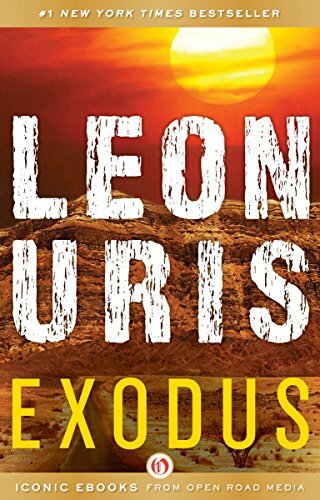 Publisher Open Road Media is offering deals on eight novels by bestselling author Leon Uris. Included is the amazing 20th century classic, Exodus, a book that has been described as “one of the most influential narratives of the founding of the State of Israel.” The 1958 epic has been translated into over fifty languages. The sale titles are available at Amazon, Barnes and Noble, Kobo, iTunes and Google Play Books. Book prices are good for today only.